Tired of crawling the Internet to find the hottest fintech events in your region? Need not worry. 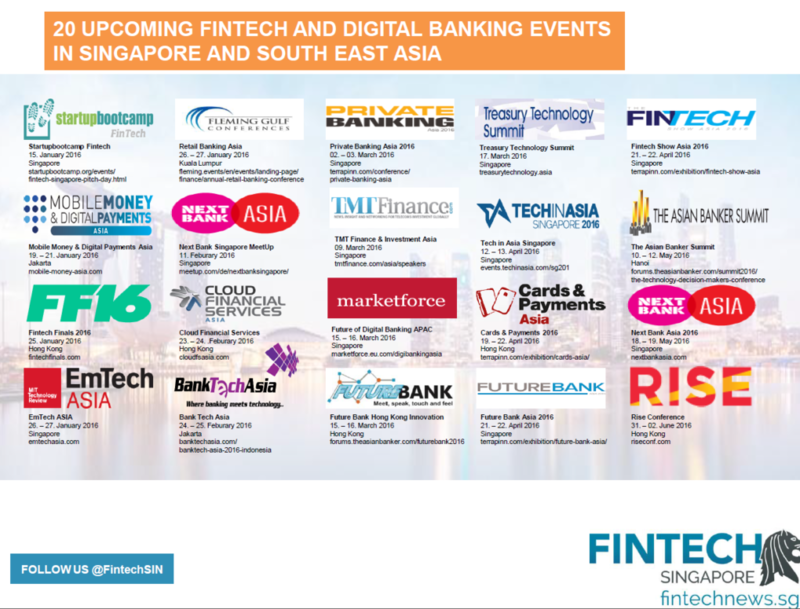 Today we’ve compiled a list of the 20 most important upcoming fintech and digital banking events and conferences in Singapore and Southeast Asia, so you don’t need to waste your time browsing the entire Internet to be aware of the next gathering of the world’s leading visionaries, decision makers, and startups. On Feb 4th, 2016, Startupbootcamp Fintech will hold a Fintech Fasttrack in Singapore. Each team will have five minutes to pitch their product, which will be then followed with in-depth feedback sessions with industry experts. 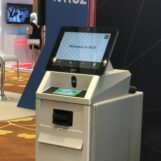 Led by Asia’s banks, operators and technology experts, the Mobile Money & Digital Payments Asia conference is a three-day event that will cover a number of topics aimed at exploring the realities of a cashless future, the progress towards a fully interoperable landscape and the embedding of social payments in the core of traditional banking structures. Speakers will include senior executives from the World Bank, Commonwealth Bank, the Bitcoin Foundation, the International Financial Corporation, Ericsson, ANZ Bank, Myanmar Citizens Bank, Vietnam International Bank, Startupbootcamp Singapore, and more. Fintech Finals 2016 is a two-event that will feature the world’s best speakers and startups discussing the future of finance. 40 Fintech Finals startup finalists will exhibit, and 24 chosen ones will demo and pitch their product to an audience filled with bankers, technologists, entrepreneurs and VCs. 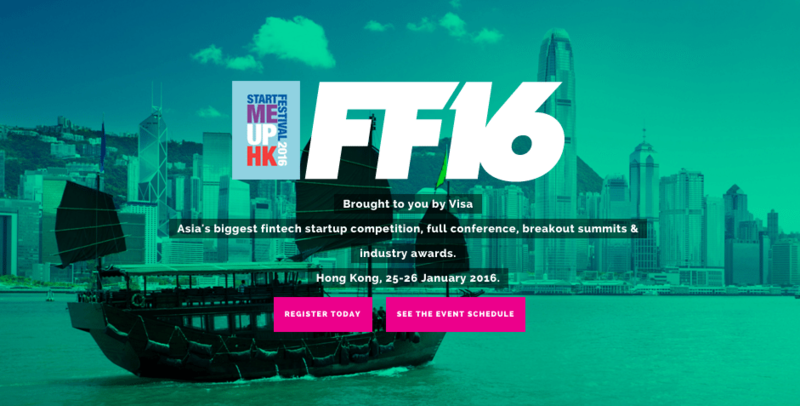 Sponsored by Visa, BBVA Innovation Center, Startupbootcamp Fintech, Fintech Innovation Lab, and government partners such as StartmeupHK and InvestHK, the event promises to be Asia’s biggest fintech conference and pitch competition in 2016. Organized by the MIT Technology Review, EmTech – for Emerging Technologies – Asia will bring together top innovation leaders and senior executives from the likes of Google, INTERPOL, Maastricht University, Nissan Research Center, Citibank, and the US Air Force, to discuss next generation of technological breakthroughs. The year’s key themes will include the future of money, digital life, connected health, augmenting knowledge, intelligent transportation, and the nine-billion population challenge. Retail Banking Asia is the fifth annual conference bringing together personnel from banks, government bodies and tech companies to discuss and address crucial issues on how to seize new opportunities in retail banking and wealth management. The three-day event will cover topics that include the evolution of payments, customer acquisition in mobile banking and current financial conditions. Speakers will include Malaysia’s minister Y.B. Datuk Seri Ir. Dr. Wee Ka Siong, Sri Lanka’s minister of industry and commerce Honorable Rishad Bathiudeen Bathiudeen, Bangladesh’s state minister of finance Honorable M A Mannan Chowdhury, as well as executives from BBVA Group, Citibank and HSBC. 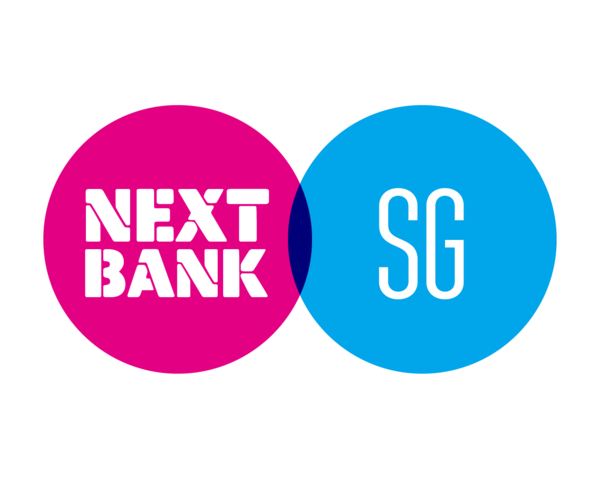 Every two months, the Next Bank Singapore community comes together to chat, socialize and hear from interesting speakers and guests. The next two events will be hosted at The Exchange in Singapore, on February 11 and April 14, 2016. The Cloud Financial Services conference is designed to assist financial institutions in migrating core infrastructure to the cloud, and aims to help banks transform their back-end management strategy. The conference will present regional case study examples of successful deployments and will feature more than 30 expert speakers including legislators, financial institutions and cloud solution providers. Discussions will be focused on data legislation in Hong Kong, Singapore and other key regional markets in APAC. Bank Tech Asia is an annual event that focuses on helping bankers become truly digital and discuss best practice strategies for applying innovation within an organization. 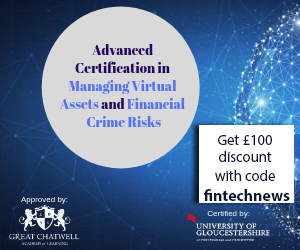 The event will gather key industry influencers and decision makers and will include speakers from VP Bank, Isaca International, DBS Bank and ISC2. 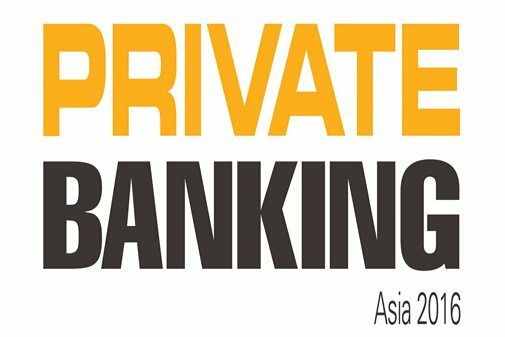 Private Banking Asia is a 2-day event targeted at family offices, HNWIs and private banks, that will tackle important perennial topics as well as drawing on new and emerging drivers and influencing factors shaping the dynamics of Asia private wealth. Topics of discussions will include building scale and capability, the digital era, asset allocation and private banking in Asia. The TMT Finance and Investment Asia 2016 conference will bring together key teleco, finance and strategy leaders from the region, who will discuss topics such as driving growth across Asia, M&A, digital content strategies, the mobile infrastructure market, investment opportunities, and much more. Speakers will include senior executives from Singtel, Fastacash, Bank of America Merrill Lynch and ANZ Banking Group. The Future of Digital Banking: Asia Pacific will bring together leading financial innovators from Southeast Asia and the rest of the world to share insight and ideas on the future of banking in the digital age. The event will cover the opportunities and challenges of the digitalization of banking, customer acquisition in digital strategies, regulation, and the opportunities in banking the unbanked. 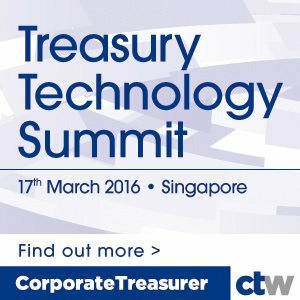 The Treasury Technology Summit is a half-day event that aims to examine the effect of fintech on treasury operations, the future of traditional finance and disruptive innovation, as well as their impact on treasury operations. 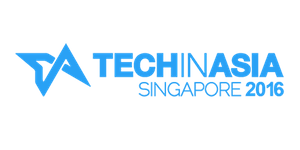 Tech in Asia Singapore is a two-day conference that will bring together 5,000 entrepreneurs, investors, medias, corporations, developers and students to learn about the local startup ecosystem. Tech in Asia’s conferences are held every year in Singapore, Bangalore, Tokyo and Jakarta. 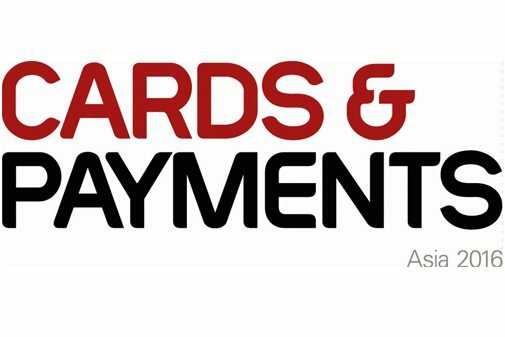 Running alongside Future Bank Asia and Fintech Show Asia, Cards & Payments Asia is a conference and exhibition entirely dedicated to the Asian payments ecosystem featuring more than 400 speakers and 600 conference attendees. The event will feature keynotes from visionaries, as well as in-depth discussions in roundtable sessions and 20-minute case study presentations. Among the main topics that will be covered: payment disruption and innovation, payments and the customer experience, digital currencies and wallets, mobile wallet, bitcoin and digital currencies, data analytics and more. Future Bank Asia is a conference dedicated to the future of banking in Asia featuring senior retail banking executives from DBS Bank, CIMB Bank Berhad, HSBC, OCBC Bank, Westpac, Credit Suisse, Barclays and more. This year, the conference will tackle topics such as customer experience and digital disruption, branch-less and less branch strategies, branding, mobile banking opportunities and data analytics. 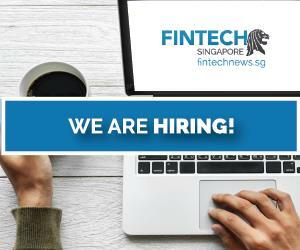 Fintech Show Asia is a two-day event dedicated to the fintech industry that will consist of keynote presentations followed by disruptive technology pitches. The conference and demo showcase will focus on lending and funding, payments, personal finance, blockchain and digital currencies, insurance, investment, fund management, trading, credit scoring, risk and fraud, and authentication and security. The Asian Banker Summit is the region’s largest annual meeting of global thought leaders and senior industry practitioners, and a forum where these experts can share their views on critical banking and regulatory issues with a focus on the Asian financial services landscape. This year, the event will be comprised of several complementary dialogues on topics such as supply chain, risk management, technology and innovation, financial markets infrastructure in Asia, and financial integration. 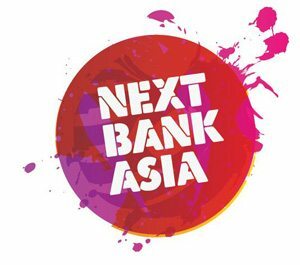 Next Bank Asia is an annual conference focused on the fintech ecosystem in Southeast Asia that brings together leading industry experts, bankers and technologists. The event will feature over 30 speakers, 20 startup demos, and more than 1,000 bankers attending to the conference. 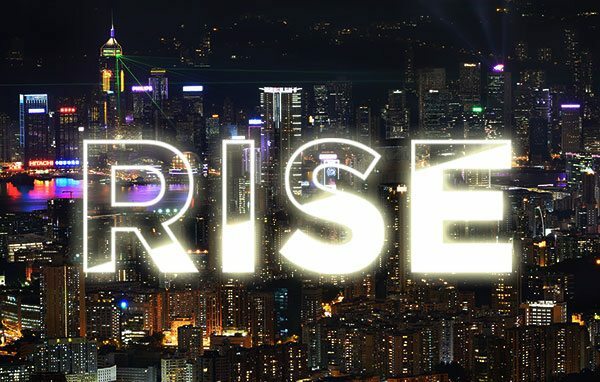 In May 2016, people from the world’s biggest companies and most exciting startups will come to Hong Kong to share their stories and experiences at RISE, an event organized by Europe’s largest tech conference Web Summit. This year, attendees include senior executives from Deutsche Bank, Wells Frago, Yandex, Slack, The Guardian, Microsoft, adidas, WSJ, Facebook, and much more. Let us know anytime if we have missed an important event. Thank you for featuring our event. We have more speakers coming up and we’ll update you as soon as we get the confirmations! Thanks, we corrected the Logo. Thanks for posting our event! The information given is incorrect and taken from our 2015 calendar. Hi. 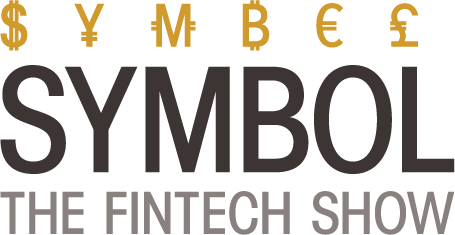 Our fintech event http://www.terrapinn.com/exhibition/fintech-show-asia/index.stm will be scheduled for 28 – 30 November and we have a new logo. Please get in touch with us to get the file and other relevant info to update the listing on your events page. Thank you.